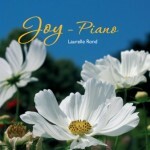 Laurelle’s first album of piano compositions. 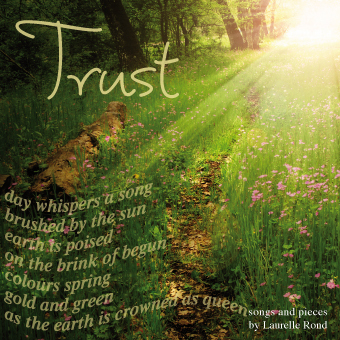 Gentle, peaceful and calming. “This music is beautiful music.” K.E. Oxfordshire. 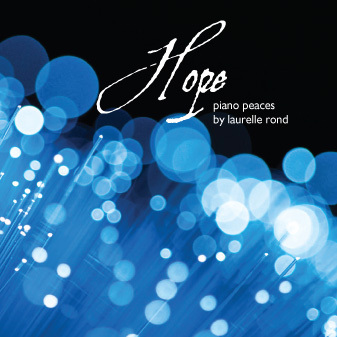 Laurelle’s second album of piano compositions. 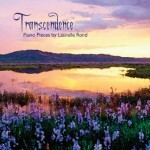 Dreamy, relaxing and restorative. Laurelle’s third album of piano compositions. 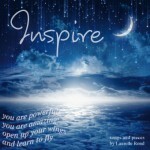 Inspiring, meditative and rebalancing. 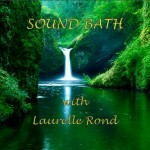 Immerse yourself in the beautiful sounds of Himalayan bowls, voice, crystal bowls and percussion for a deeply relaxing sonic massage of body, emotions, mind and spirit. 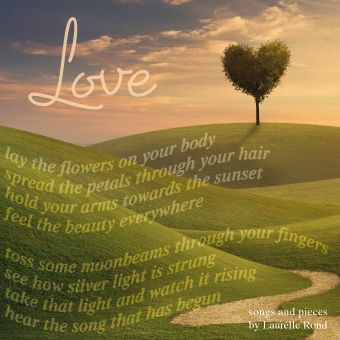 Lay back, close your eyes and allow the sounds to wash over you. 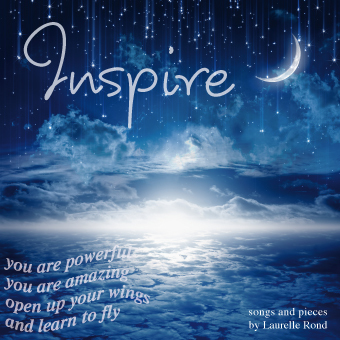 This CD is best listened to on a hi-fi system in order that the sounds can fully surround you and you can feel their vibration throughout your body. Do not listen to while driving or operating machinery. 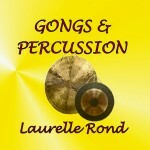 Gongs are one of the earliest known instruments. The deep resonating sound with overtones vibrates right through you, giving you renewed energy and focus. 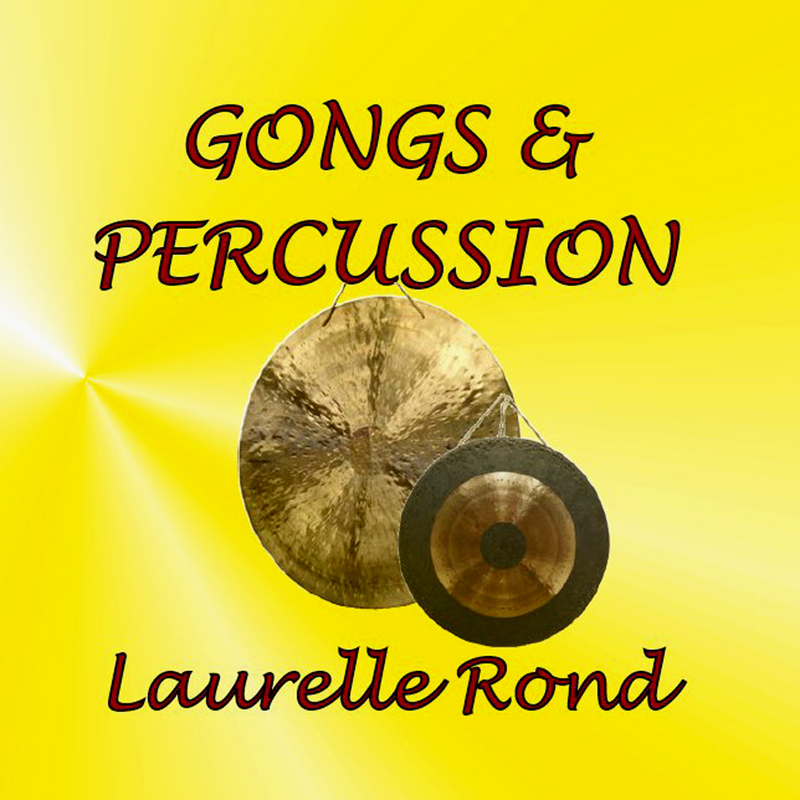 Enjoy the drama of gongs in your own home. Feel the waves pulse through you as you lie down then allow the soothing sounds of percussion to relax you into a state of bliss. Download coming soon. Best listened to on a good quality hi-fi system to allow the sound waves to fully surround you. Do not listen to while driving or operating machinery. A Mantra is a group of Sanskrit syllables. Unlike modern languages, Sanskrit is a language of energy rather than meaning. 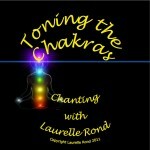 hence, chanting in Sanskrit alters the energy around us according to the intention we put behind the chant. Mantra can also be used as a soothing, sonic soul massage helping us to de-stress and find clarity. 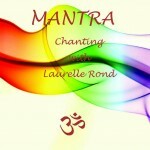 Once you have decided upon your intention, chant the mantra 108 times keeping your intention in the forefront of your mind. You may follow this with as many chants as you like but each intention and mantra should be chanted 108 times. This contains all five of the Mantra chants listed below. For healing – Celestial Physician: Om sri dhanvantre namaha This can be used to open up to healing, on whichever level it is needed – physical, emotional, mental and/or spiritual. For strength and protection: Om dum durga yeah namaha This mantra helps to strengthen your aura and to protect you. It is especially useful if you are lacking in boundaries or confidence or if you feel unsafe. For abundance in all things including love: Om sri maha Lakshmi yeah swaha This mantra will bring you abundance on all levels. 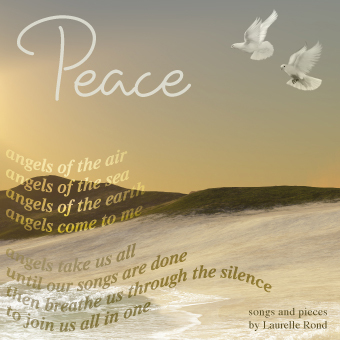 For peace: Om Shante Om Ideally, finish your chanting practice with this mantra as it will soothe any energetic shifts which have taken place so that your path of progression may be smooth. 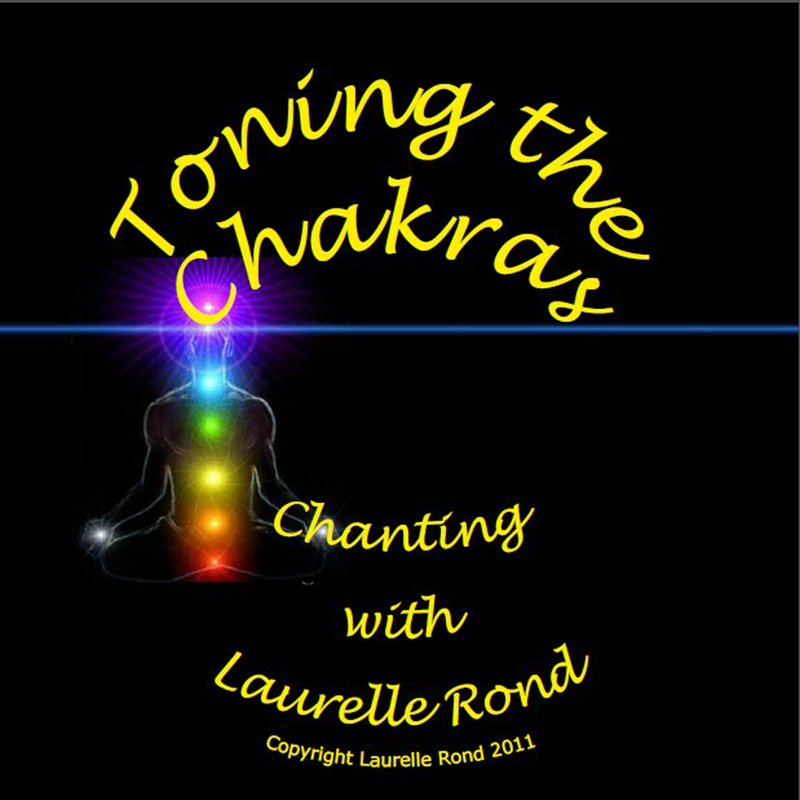 Tone along with Laurelle sounding the notes of the Chakras with your voice while visualising the Chakra colours to bring your body, mind and energy system into alignment with each other. This is a wonderful way to start your day and can help to keep you healthy. 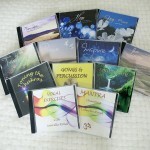 All CDs are £12.00 + p & p £1.00. 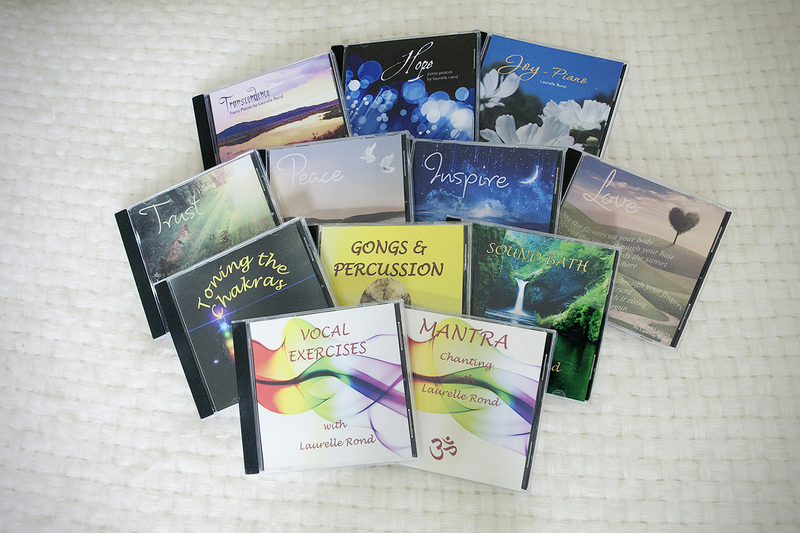 If you would like to purchase any of the CD’s below please email me at laurelle@laurellerond.com or call me on 07964 161 527.